Today I found 2009’s Genius Within: The Inner Life of Glenn Gould. Glenn Gould has been described (at least in the Genius Within Press Release) as “an enigmatic musical poet (and) world-renowned pianist (who) continues to captivate international audiences years after his untimely death.” Glenn Gould was a musician, an artist, an innovator, an iconoclast, an eccentric, and a legend. What people tend to forget, though, was that even though he was all of these things, he was first and foremost a man who could express his humanity on a fundamental level through his genius and classical music. 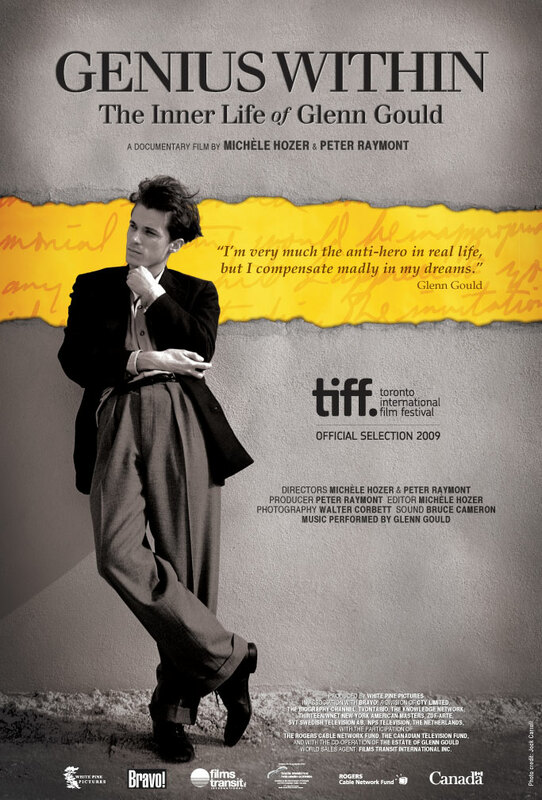 The directors of this documentary, Michele Hozer and Peter Raymont, made it their focus to push aside much of what other biographies of Gould dwell upon (specifically his idiosyncrasies and eccentricities), and focus their film on trying to provide a more complete understanding of Glenn Gould as a man and what it was that he was trying to create in his rather erratic career. Genius Within follows a pretty straightforward liner narrative. It traces Gould’s Canadian upbringing in the early 1930’s, through to his landmark release of his interpretations of Bach’s Goldberg Variations in 1956, on to his rather torrid relationship with Cornelia Foss, and then to his final live public performance in 1964. The film then begins to take an exploratory look at Gould’s contributions to recording science, as well as his television work. It also begins to let interviews with Gould’s friends, augmented with Gould’s own writings, to begin to trace the effects of pills on the man and his gifts. 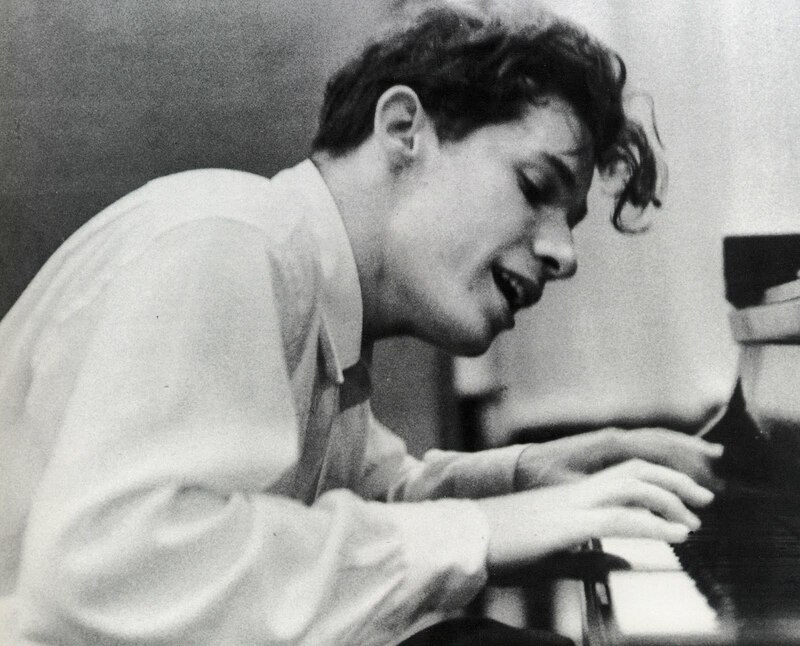 Glenn Gould died in 1982 at the age of 50, and he left behind a legacy of beautiful music for the world to enjoy. He also left behind an enormous number of contradictions for the people whose lives he entered and exited throughout his life. It is within these contradictions, though, that the film allows Glenn Gould the man to become present. It is also within these contradictions that much of the sense of the genius of his expressions becomes realized. 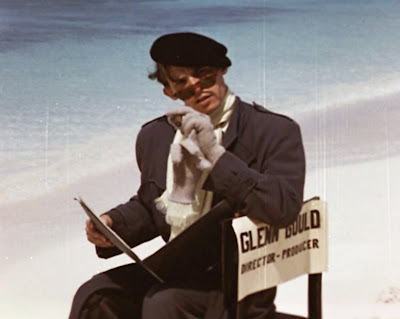 Gould’s understanding of the music he mastered was as complex as his understanding of what his roles were as an artist, a lover, a friend, and an entertainer were. This documentary does a very good job of drawing these parallels and helping the audience to see how they intertwined. So what price does a person pay for giving themselves almost entirely to their creative vision? What is the toll on a man or a woman who could express a common humanity across all cultural borders? What forgiveness is due to a genius from the people whose lives he or she has damaged? These are the questions that this documentary strives to answer, and, in my opinion, ends up raising more questions in the endeavor. 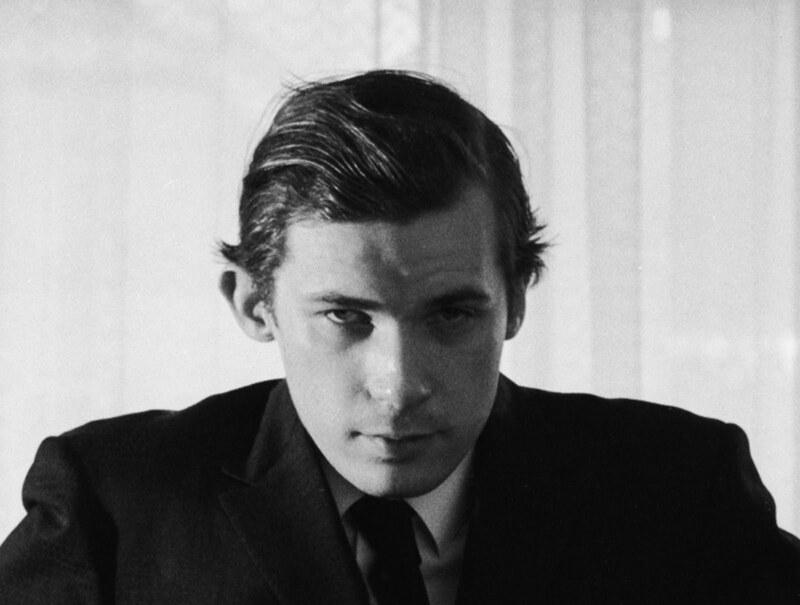 If you are a fan of Glenn Gould, this documentary will provide you with fresh insights into his life. If you have never heard of Glenn Gould, this documentary will give you easy access to an enormous musical talent. If you have ever wondered why art is important and what it means to give yourself up almost completely to your vision, then this movie will provide you with some clues to that puzzle. It also gives you the opportunity to hear some transformative music.